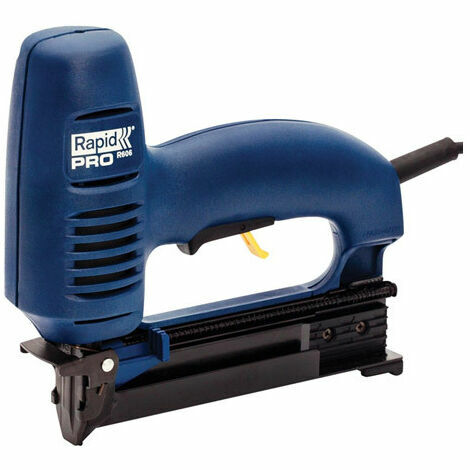 The Rapid PRO R606 Electric Staple/Nail Gun is ideal for professional users who need precision stapling and nailing. Created to offer high performance over a long, demanding working life, the R606 is suitable for tough jobs involving both hard and soft wood. 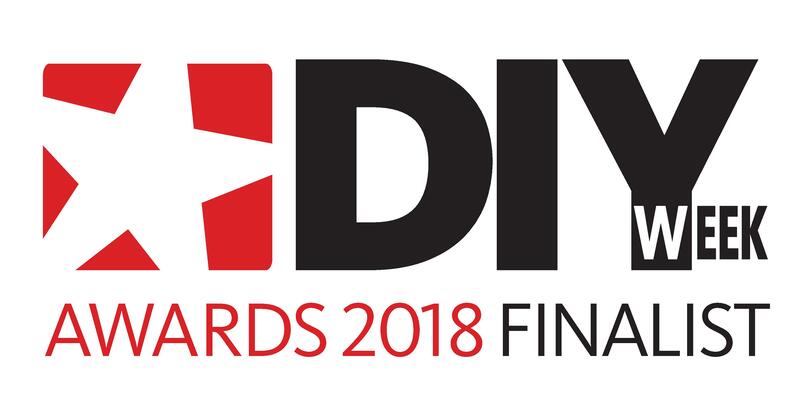 Perfect for smaller wood constructions such as picture frames, drawers or fastening panelling. Featuring robust parts and quality construction, it also has a removable front plate that allows jams to be quickly taken care of and a 3.5m cord that increases accessibility and efficiency. It is covered by a 2 year guarantee. Fires: Narrow Crown No. 606 Staples: 12-25mm & Brad No. 8 Nails: 15-25mm.